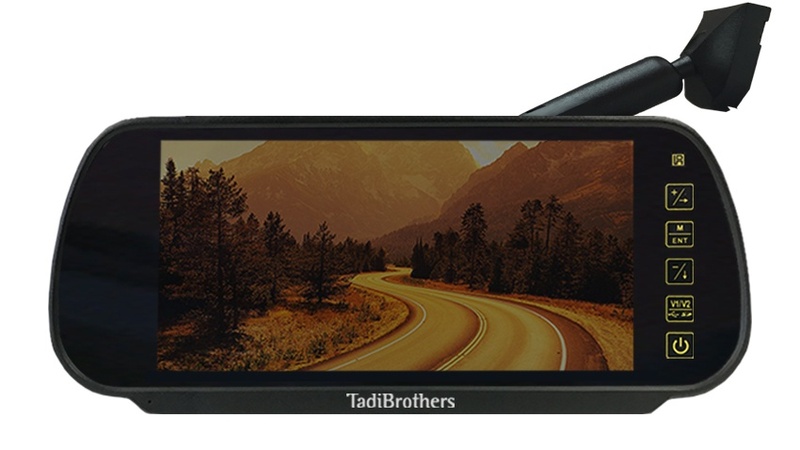 The crystal clear Full Mirror Monitor is a perfect addition to any driver that needs assistance backing up. See the whole world behind you in rich colors. The Mirror doubles as a regular mirror, when the camera is off and on, and a monitor (7” viewable) when the camera is on. Remember, even when the camera is on you can still use the parts of the mirror section that remain a mirror.